Young and ambitious, Tayo Dabi is a rising star at Regent Detective Agency where she is a trainee detective. Driven by her passion to solve crimes - even as her brother's murderer walks free - Tayo immerses herself in the job, delivering results that belie her newbie status. But when Tayo is assigned a new, high-profile case, her confidence is shaken. Lawrence Gbade, a popular, wealthy contractor is murdered in his home, and as Tayo digs deeper things become less certain. Was Gbade's murder a robbery gone wrong, or something much more sinister? Even as self-doubt sets in, Tayo has to battle resentment from older, more experienced detectives, an obnoxious male colleague and her growing attraction to Tony, the victim's brother. 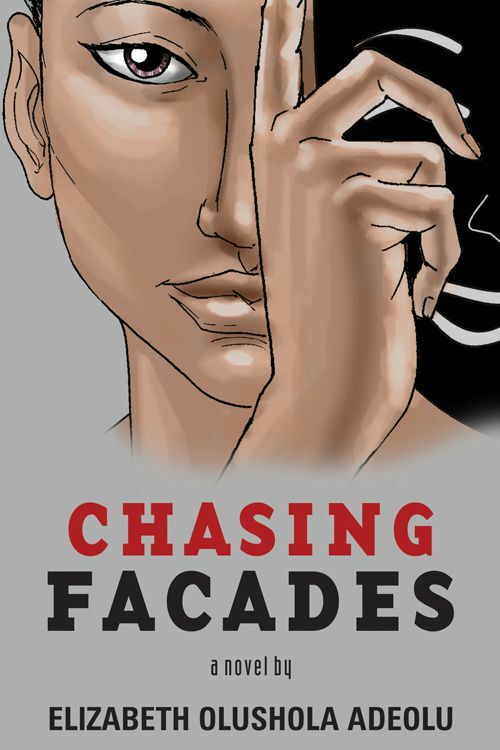 Romance meets crime thriller in this gripping story of betrayal, rage and the facades we put up to hide our true selves.